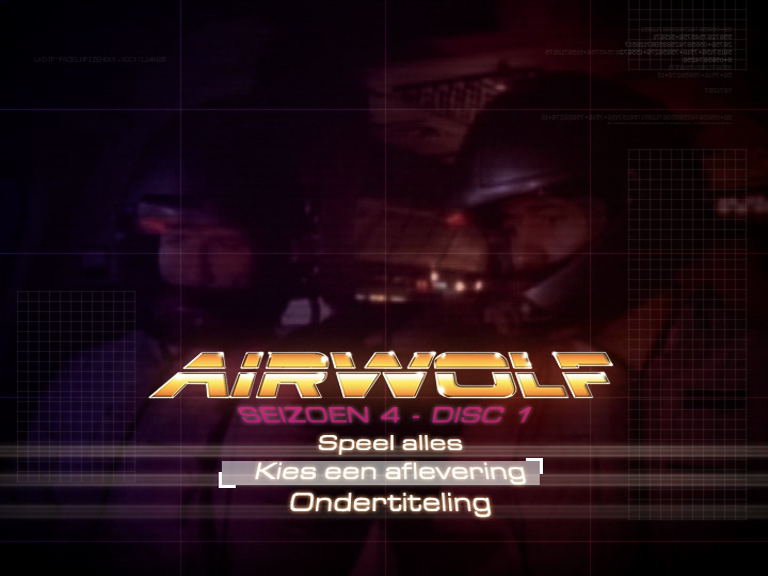 You can watch these in English with no pesky subtitles by following these simple steps.. With this release here you have to click on the Netherlands, let the disc load to the main menu and then click on the word that says ondertiteling that will turn off the subtitles so the disc will now play in English. but you will have to do this on every disc. We don't link to "Specific Sellers" or web sites.. Unless they are the ONLY resource to get the item. We Give you the UPC and the ASIN for that specific product.. Hell we don't even link to google or amazon search engines. We keep this Blog Honest and True, it is a Dedication to the show and the works produced from the inspiration of this show. All we have is our free time, that we share with you. Trust in what we say... Because we are in it for The Show's Longevity.. We are NOT here to fleece the fans.. 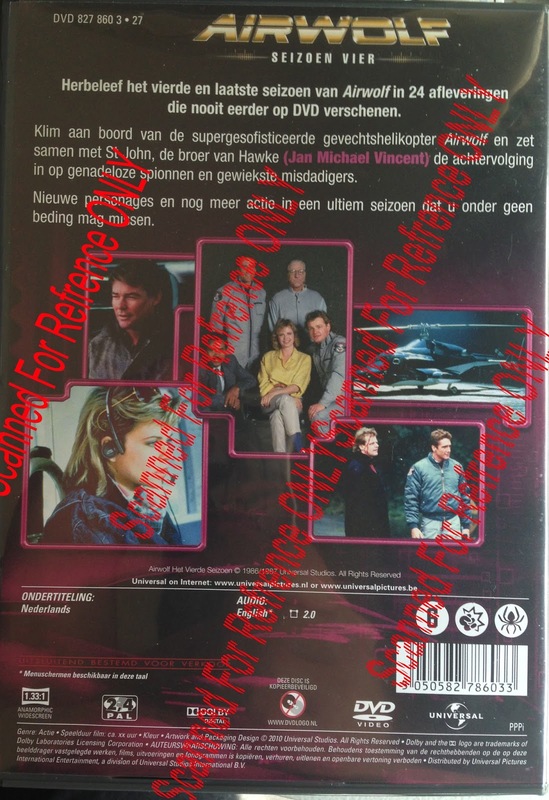 The back of the box is also foreign language. Apparently Season 4 was only made so that the entire "Series" spanned 80 Episodes, This way the show could get syndicated on Cable and Satellite TV. Seams a poor excuse to create 24 episodes with None of the original cast OR the actual flying helicopter. 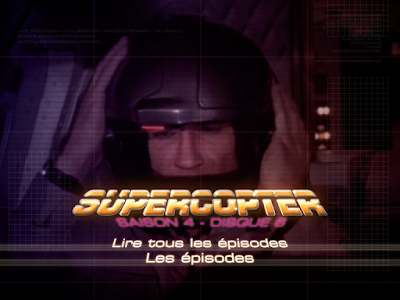 (besides J.M.V shown a few times in the first episode and the original moch up of the helicopter with the on-board computers) The rest of the show all relied on a new cast and stock footage for the aerial fights.